Owner Finance available. !! 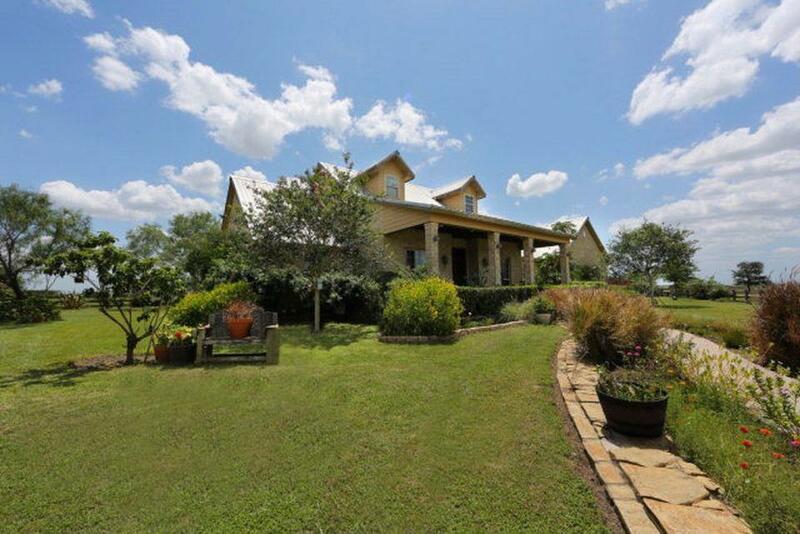 !Astonishing super Charmer Custom Country home sitting on 35 acres of pure Texas Ranch Land. 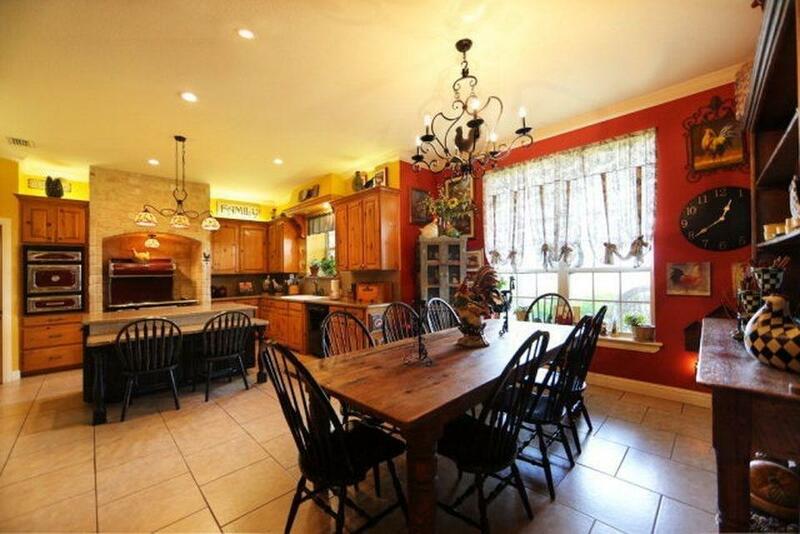 vaulted high ceilings with a shocking cozy floor-plan, starling large kitchen with vibrant antique state of the art appliances, family-room has a fireplace, split bedrooms floor-plan. The master suite has huge walking closet, dual vanities and a dazzling shower. 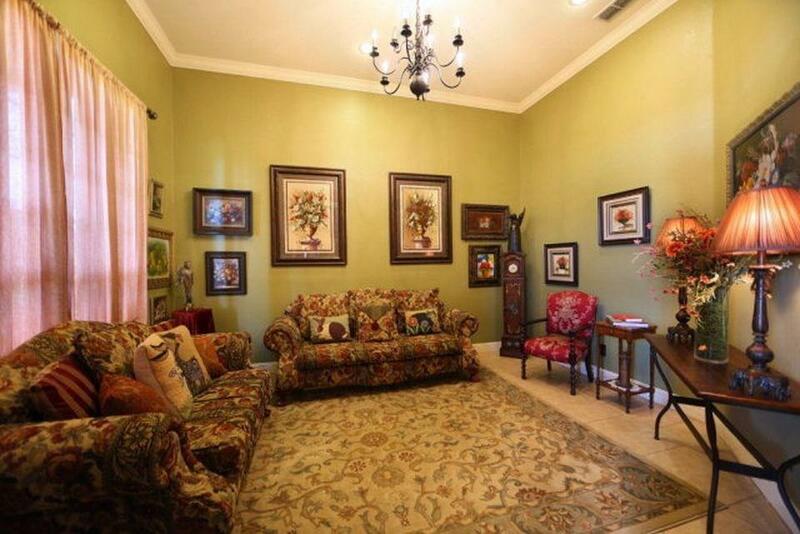 Extra closets for storage around the home, spacious patio and front porch, enjoy walking up to a quite, tranquil TX morning and relax or unwind watching the sunset behind the picturesque windmill. 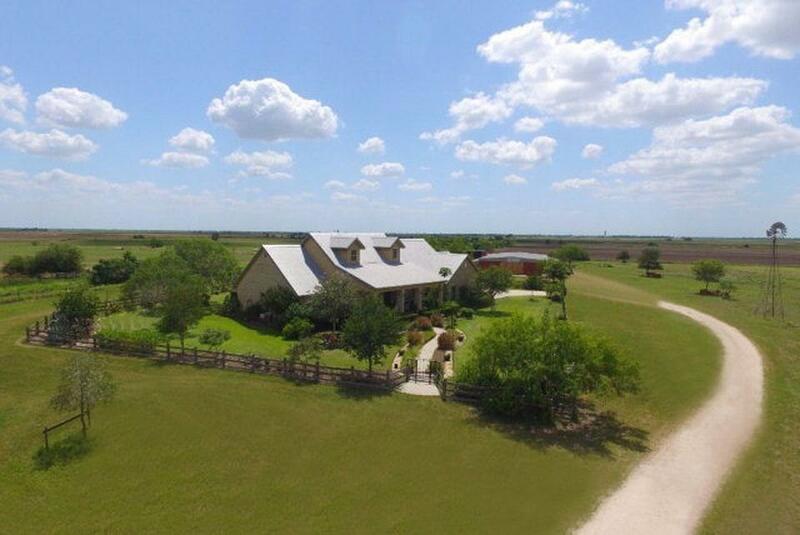 The A/C Barn has a kitchen, bar, bathrooms, dancing floor and an amazing hall for parties, living or a fancy horses barn.Three barns to house all your equipment and toys. Owner Finance available.! !